Electric with seclusion and privacy in the Bull Mountains! 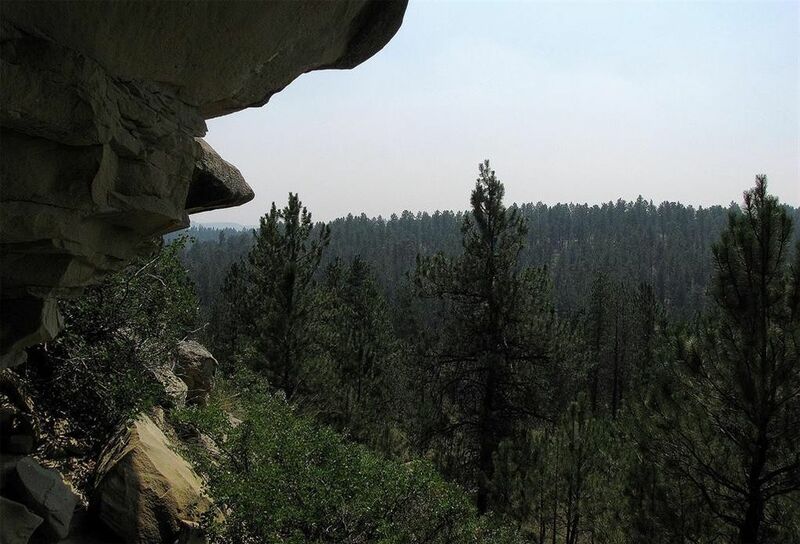 Remote 20 acres of Ponderosa Pine trees just 2.3 miles off the pavement, this nicely secluded has power and phone along the access road. Lots of tall trees and several nice options for building sites, sandstone formations, ridge top meadow or several other bench areas for building. Access will require 4x4 at times and some snowplowing. There are other neighbors in the area to share the road maintenance tasks with. Wildlife includes deer, elk, bobcats and turkeys. 10 miles south of Roundup. 40 miles north of Billings via Hwy 87N. Possible owner financing with large down.